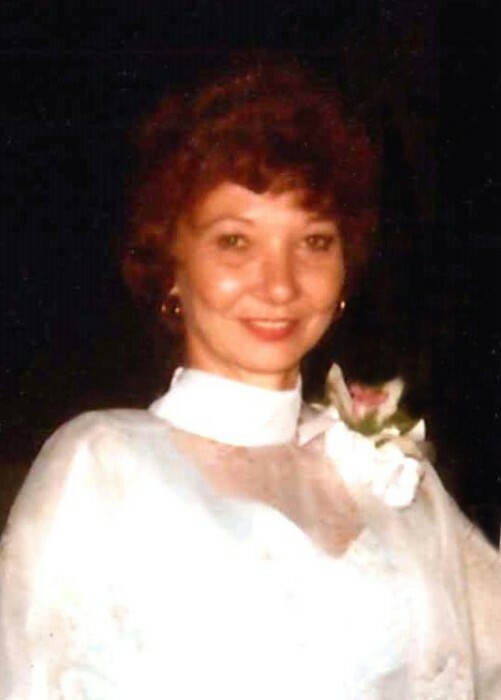 Francis “Arlene” Fisher Price, 83, of Beebe passed away April 13, 2019 at her home. She was an avid razorback fan, loved hunting, fishing, crossword and jigsaw puzzles. She also enjoyed watching the hummingbirds and beautiful red birds play and feed outside on her back porch. She was a wonderful mother, grandmother, wife, and friend to all who knew her. Arlene is preceded in death by her parents Mary and James Edmond Turner, daughter Judy Carroll, sister Ruth Williams, brother Gene Turner, and nephew James Castera. She is survived by her sons Buff (Gina) Fisher and Wendy (Kim) Fisher; husband Rick Price; six grandchildren, Steven (Michelle) Fisher, Mandi (Jeremiah) Hill, Karlynn (Jesse) Cantrell, Wendi (Brian) Venable, Josh Fisher, Katie (Bo) Dutton; twelve great grandchildren, Hannah, Jonathan, Emalynn, Ethan, Pearson, Wyatt, Kiley, Braylin, Duece, Aiden, Ozzie and baby Savannah; sister Carolyn (Ron) McCall; niece Terri Weatherstone; three step-children, Tracy (Kirby) Pace, Kellie Price, and Jason Price; five step grandchildren, Sheyanne (Drew) Straub, Brock Pace, Kacie Stanford, Justin and Allison Price; one step great grandchild, Sawyer, and one special furry friend—her dog Sammy. A special thank you to Arkansas Hospice, and caregiver, Charlene.